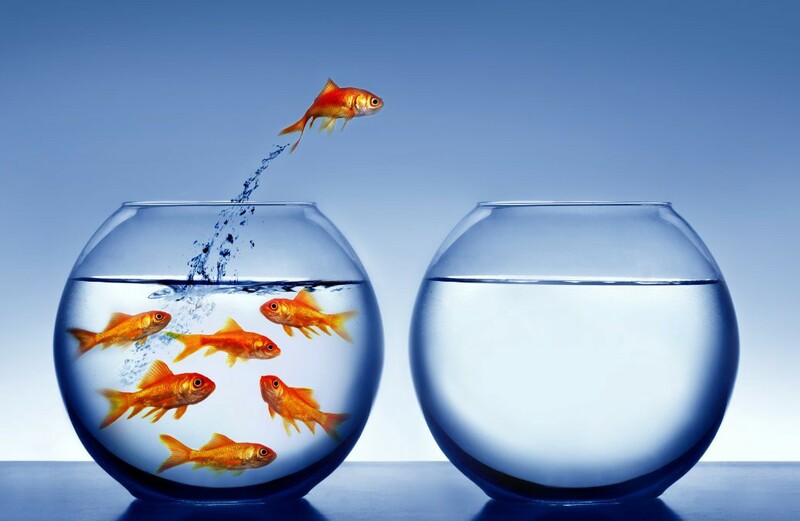 Most of us have been told to “think outside the box” a million times. This vague advice may refer to all kinds of boxes: our understanding of logic, gender, time or whichever category is currently restricting our creativity. But where do these boxes come from and can they be understood all over the world? Can we assume our understanding of the colour “blue”, for instance, is universal in that the sky being blue is a universal fact that everyone would agree to? On first glance, it might seem just like that and yet looking at languages in detail, we can observe that there are great global differences as to how people look at concepts like colour and what names they use to define them. Let’s stick with the example of colour for a little longer. 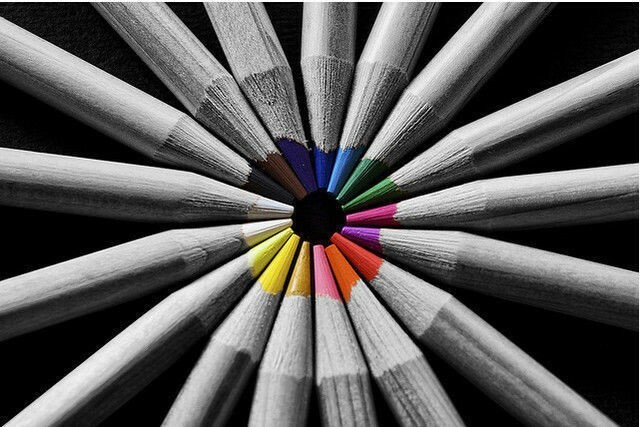 Generally, the colour spectrum is a continuum which we divide artificially into categories by applying words like “red”, “green” or “yellow” to some parts of the spectrum. Some languages like German differ only slightly from the way the English language categorizes colours. 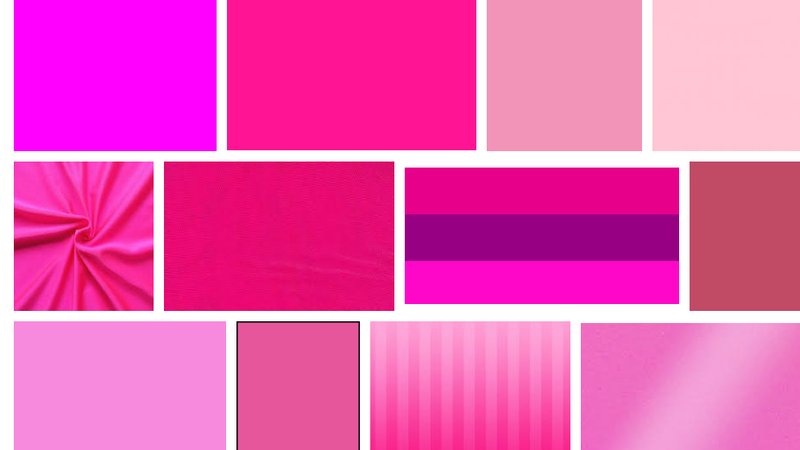 Whereas German makes a distinction between “rosa” (light, rosy pink) and “pink” (bright pink) both of these colours are called “pink” in English. German translators, thus, have to decide how to translate the English “pink” whenever it occurs and will attempt to choose the more adequate term out of “rosa” and “pink”. 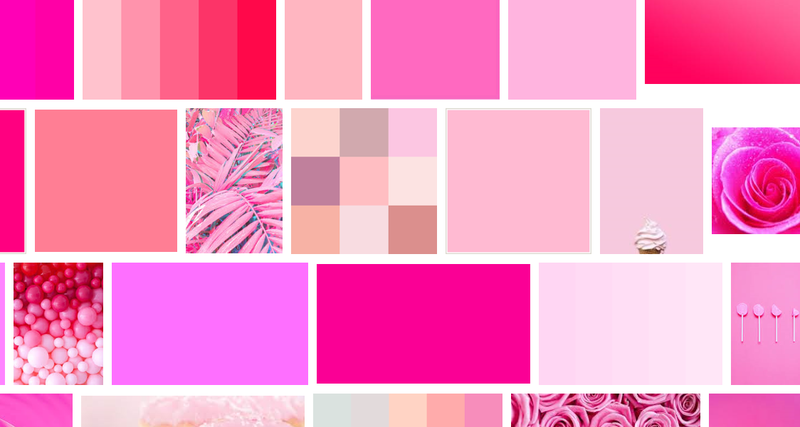 In other languages, like Chinese, pink is defined as a shade of red and not distinguished from it at all. 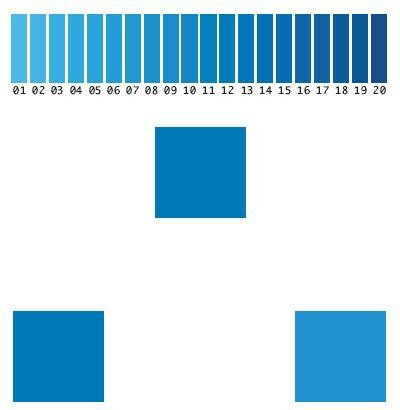 In this study, Russian participants where 10% faster in making a decision when the choice was between a light blue and a dark blue square than when both squares came from the same category. Deciding between two different colours was easier than deciding between two shades of the same colour. At the same time, it took English participants the same time to make a decision no matter whether the shades of blue were within one category or from both the light blue and dark blue category. This is because when speaking English, the categories of light and dark blue do not have to be applied and thus they do not dominate an English speaker’s mind. I suggest then that in languages where the only colours are black and white (all languages have at least this basic dark/light distinction) and where there are no additional colours, perception of the world may be even more fundamentally different. The category colour is only one in thousands of categories which are tied to language and thus, very different around the globe. Many Slavic languages, for instance, have one word referring to hand and arm at the same time and another expression which may refer to both toes and fingers. Similarly, German and Swedish both distinguish the back of the neck from the overall neck, a difference the English language does not have a term for. These examples suggest the way we perceive our body also depends on which language we speak. Categories like gender may cause even more confusion. Imagine a story or even an entire novel which creates a mystery around the gender of the main character; the entire novel could be written in a gender neutral way only to reveal the character’s gender at the very end of the story. If this story is translated into a language which has an obligatory binary of male/female the twist at the end will be given away right away. The categorisation of gender may influence our view of the world just as the categorisation of colour does and it seems possible that the more insistent the language you grow up with is on a binary gender distinction, the more insistent a binary view on gender will be in your mind. Is thinking in these categories inherent then or do we learn to apply them early on? Research suggests that we are capable of thinking in categories fairly early on. Four month old babies, for example, already perceive two different green pictures presented to them as belonging to one category rather than viewing them as two different shades on a spectrum. Similar to the way language categories are tested in infants, the infants in this study were shown a shade of green until they got used to it at which point a new shade of green was introduced. If the infant got excited it must have perceived the second shade of green as something new, if there was no reaction the shade had been identified as belonging to the same categorisation as the colour already seen. In the study, the infants did not get excited upon seeing a different shade of green suggesting they perceived it as belonging to the same colour as the picture already seen. The fact that four month old babies already perceive categories suggests that thinking in boxes comes natural to us and that we are then taught which exact categories to apply according to the culture and language we grow up with. Finally, it is important to note that boxes being human rather than natural concepts does not inevitable mean they have to be wrong or harmful. Often thinking in boxes simplifies life significantly as we do not have to be too specific at all times. We do not have to specify how high the sun will be when we want to meet someone, we can just arrange a meet up for 9 am because the other person will know what we mean. Similarly, we do not have to give the exact frequency of a colour or refer to “the colour of the sky on a clear summer’s day”; just saying “blue” will usually suffice. Plus, boxes can help you find your place in the world, figuring out which gender, sexuality and identity box you fit in. Through thinking in boxes, you may even get a better understanding of other people around you because without being too specific people can understand what they are referring to. Saying “I like metal” will already give you a good idea about the kind of music someone likes without you having to listen to all their favourite songs to understand their taste. As long as we are aware that boxes are just that and that sometimes we have to peek out of our own, we may profit from them and may use language as a tool to understand and analyse them.